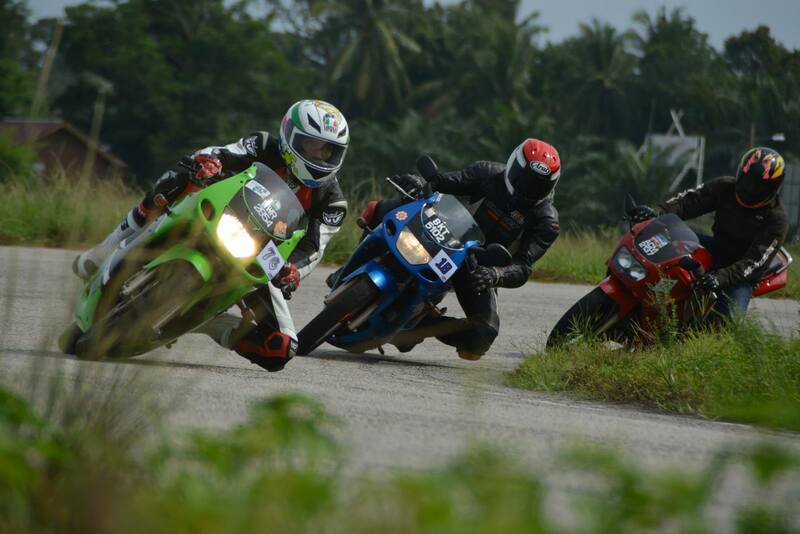 At the last breath of April for us in Malaysian Riders, the team decided to head on to Perak and collaborate with a group called as United Leperianz; to create a short documentary on a passion driven event for track riding and racing. It was a really memorable event and such a respectable effort from the people who are really into motorsports. The pureness of the event can be seen from how hard these riders try to bring their selves to the track even though some of them had to camp out just beside the track to participate on the event. The circuit of Dato Sagor is really just a small sized track which is located in Kg.Gajah, Perak just on the other side from the historic location of Pasir Salak. The circuit can be categorized as a technical circuit with low grip and low speed physical to the tarmac. This can be very hard to ride on and surely it will be harder to those new riders on track. Us in Malaysian Riders sees this as a great platform for those low budget riders to spend a proper track session at such a low fee and with better safety guarantee than on the open road that so many riders love. Our team are hard at work now to finish up the post-production of the full documentary and we will be making it in our mother tongue with subtitles for those who can’t understand Malay. We are surely hoping that the effort spent by those awesome people will be supported more in the future to make the event stand on a better level in the upcoming series. Be sure to watch our short slow motion highlights prepared in conjunction of the full film release soon. Stay tune with us in Malaysian Riders for more of motorcycle news and action in the shape of write ups and films which we love so much. We do understand that we are not publishing a world class content for you to enjoy, but we are working hard every single day to achieve that level. With that, your support from watching and liking our contents are much appreciated. Get more from us in FACEBOOK and YOUTUBE.